The sitcom Friends, created by David Crane and Marta Kauffman, aired for a decade (1994-2004) and earned itself an ever-faithful audience. So good was the comedy that there is always another generation of viewers watching it anew. To the pride of the Friends‘ lead actors and actresses, the show has undoubtedly aged well. Social media is awash with pages dedicated to the sitcom, including memes, memorable quotes, bloopers, everything. And this is a show that hit the screens long before anyone thought of Facebook, Twitter, or Instagram. Talk about a following, huh? Those who kept up with the show as it aired are ever in nostalgia, reminiscent of the fascinating storylines in the lives of friends Rachael Green, Phoebe Buffay, Monica Geller, Joey Tribbiani, Chandler Bing, and Dr. Ross Geller living in Manhattan. 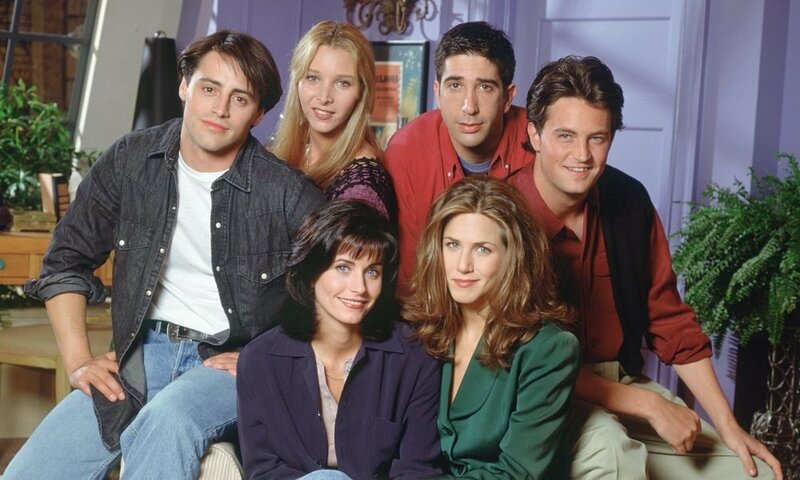 These characters were respectively portrayed by Jennifer Aniston, Lisa Kudrow, Courteney Cox, Matt LeBlanc, Matthew Perry, and David Schwimmer. Soon as the television show came to a close, it was Jennifer Aniston who was always making headlines, both for the good and the bad. When one is ever on the grapevine in Hollywood for whatever reason, it is most often because their career is skyrocketing – and Aniston’s case was no different. But was it only her career that picked up after Friends drew up its curtains? Matt LeBlanc could come in a close second. He could even be first! Despite finding fame on Friends, LeBlanc’s acting career was not an open and close case. The Italian-French Canadian actor was born on July 25, 1967, in Newton, Massachusetts. He went to Newton North High School, graduating in 1985, then proceeded to study carpentry at Wentworth Institute of Technology. However, he was only there for a semester, after which he sought a better life in New York. Being the good-looking young lad that he was, he landed a lot of TV commercials, advertising products like KFC, Levi’s, Doritos, and Coca Cola. The Heinz commercial was, according to most people, his best by far. LeBlanc puts a bottle of the ketchup on the edge of a skyscraper roof, runs to the sidewalk and gets there just in time to have a dollop of the sauce drop on a hotdog he has just bought. The advert served to endear LeBlanc’s charming face to Americans and also managed to win accolades at the 1987 Cannes Film Festival. 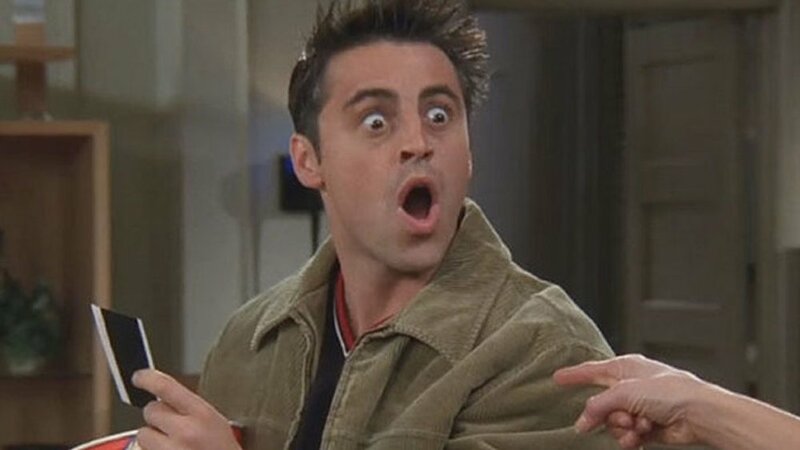 Just before the ’90s, Matt LeBlanc moved to LA to pursue an acting career. He was lucky enough to secure a regular spot on TV 101, a drama that aired on CBS. Though the show went on for only a year, it provided a firm base for the kind of situation comedies that we know and love LeBlanc for. The ’90s brought Friends with them, and Matt’s life was never to be the same again. The character Joey looks as if he was tailor-made for LeBlanc, and he portrays him ever so effortlessly. Post-Friends, LeBlanc starred in Joey which didn’t do so well, but he picked himself up in Episodes and won a Golden Globe Award for it. Currently, he is on Man With a Plan, a CBS series that attracts a viewing of 5 million weekly. 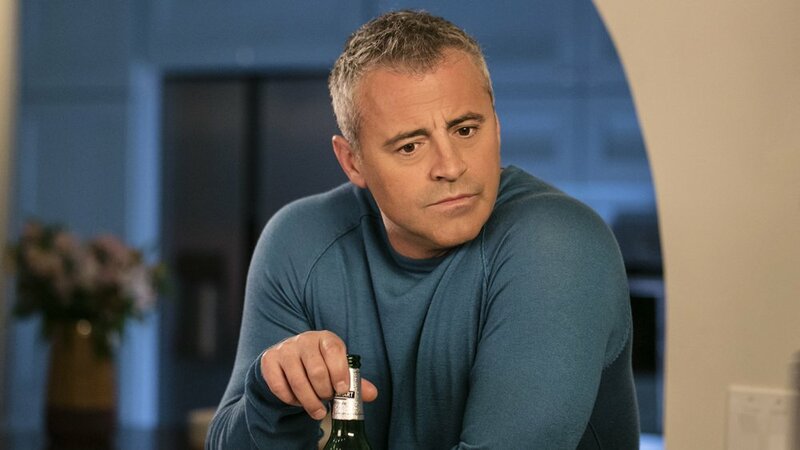 Though Matt may not be on the headlines as much as Aniston is, his career has been the steadier one, considering he has been on a hit show since 2011.